A discussion of social innovation and entrepreneurship at Rollins College. I would like to start with posing a question to you, the reader. Were you aware that Rollins College is a designated Ashoka U Changemaker Campus? 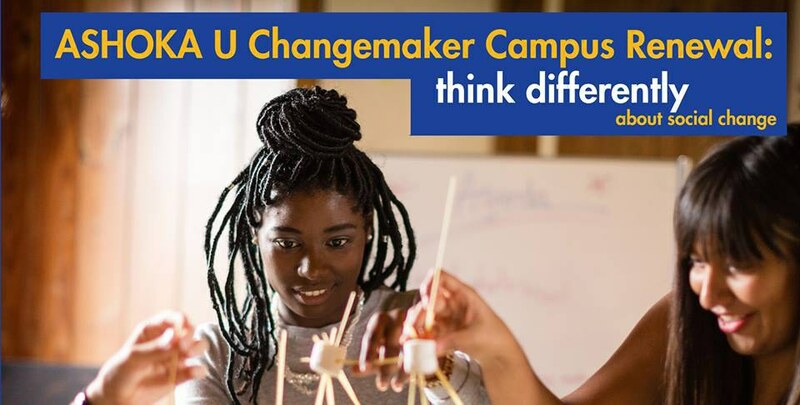 I am confident that many of you are unaware that Rollins College held this designation, let alone know what being a ‘Changemaker Campus' means. So let’s start with the foundation. Ashoka is one of the largest networks of social entrepreneurs, globally. Brushing 3,000 Ashoka Fellows, which can be found in 70 countries worldwide. Their focus is to create an inclusive platform that will elicit passion for social revolution and change that may benefit all. Ashoka U is a branch of Ashoka that extends the vision of a world where everyone is a Changemaker, by aligning with institutions that educate millions of college and university students on aspects of social entrepreneurship, by cultivating a culture of social innovation that can be seen, felt and heard throughout their campuses. When institutions build a supportive backdrop for changemaking, it is observed throughout the campus — from admissions, curriculum, career services, and community and alumni engagement. Rollins College is a great representation of the environment that changmaking illustrates. From our mission statement, it is observed that the College’s true aim is to develop global citizens that take pride in participating in responsible leadership. Looking to create generations of students that will pursue meaningful lives and productive careers, by focusing on principles of excellence, innovation and community. To be a part of something that is bigger than yourself and possibly solve a major social issue, creates an immense amount of enthusiasm and resonates deeply with myself and many other individuals that are found within the Rollins community. To be honest, it is what I live for and what led me to the Rollins College’s Social Innovation and Entrepreneurship Hub. The Innovation Hub (for short), works in tandem with Rollins and other community partners to achieve initiatives and create discussion on matters that can be found within the pedagogy of social innovation and entrepreneurship. Getting excited and possibly wondering how to participate? 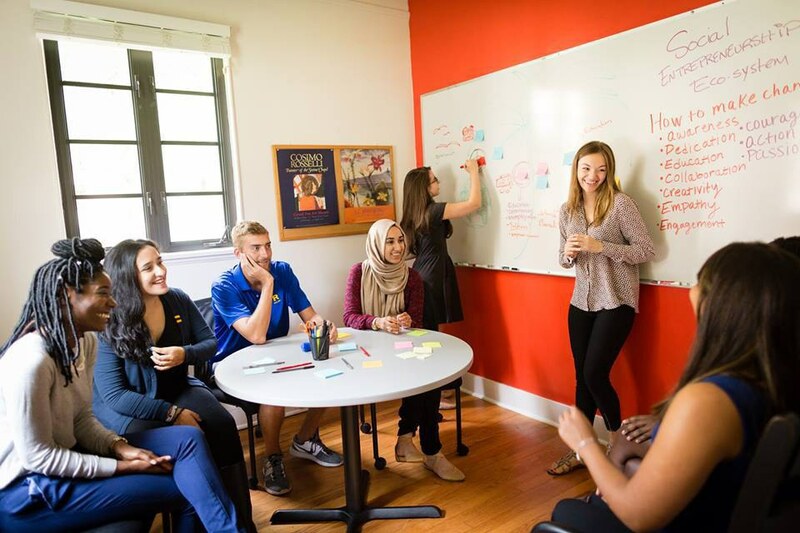 There are many events taking place at Rollins College in the upcoming weeks that will focus on the ideology that is found within social innovation and entrepreneurship. Monday, March 28, 2016 through Tuesday, March 29, 2016, Ashoka U will conduct a site visit for Rollins College’s Changemaker Campus designation renewal. These individuals will be available during multiple events held on campus that will focus on the discussion of changemaking, social innovation and entrepreneurship. Check out the Innovation Hub's social media page for up to date information on the Ashoka U renewal visit and other events that promote social innovation and entrepreneurship. Ideas For Good Pitch Challenge Monday, March 28th, 2016, from 4 p.m. to 6 p.m.
Ashoka U Changemaking Presentation Tuesday, March 29th, 2016, from 1 p.m. to 2 p.m.